How Does Foreclosure Work In Utah? You got the keys and moved into your home. When suddenly, the unthinkable happens! You’re laid off your job, or maybe you had to come up with a large sum of money for a medical expense. Many situations that happen to numerous people every day can lead homeowners to fall behind on their mortgage payments. If you are unable to make the payments on your home on-time, you may be faced with a foreclosure. Foreclosure happens when a homeowner defaults on their home loan payments, tyoically this leads to the property being seized by the bank or sold at auction. Usually a notice will be filed after missing 3-4 house payments. 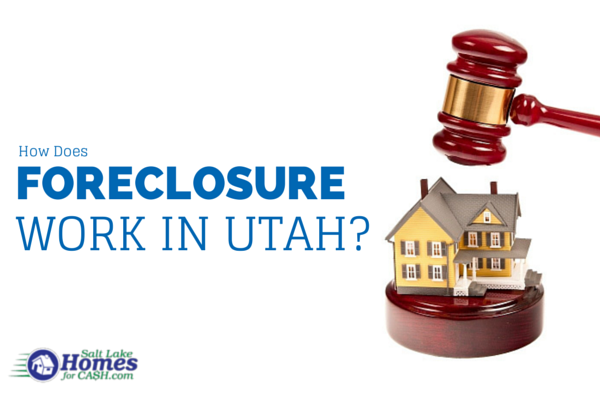 What is the Foreclosure Process in Utah? The deed of the home is awarded to the highest bidder after a period of 6 months – during which time; the property owner can reclaim the property. In order to get a home back from the auction purchaser, you must repay an amount equal to 106% for which the property was sold for. You don’t have to hold your breath waiting to see what the highest bidder will offer you at auction, Salt Lake Homes for Cash will buy your Utah home today. Not only will we make you a fair offer, we will pay all the closing costs. 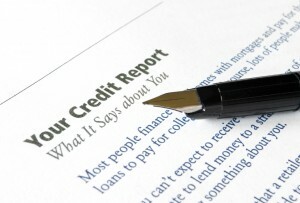 Contact us today to see what we can do to help you avoid the negative mark that foreclosure puts on your credit report.